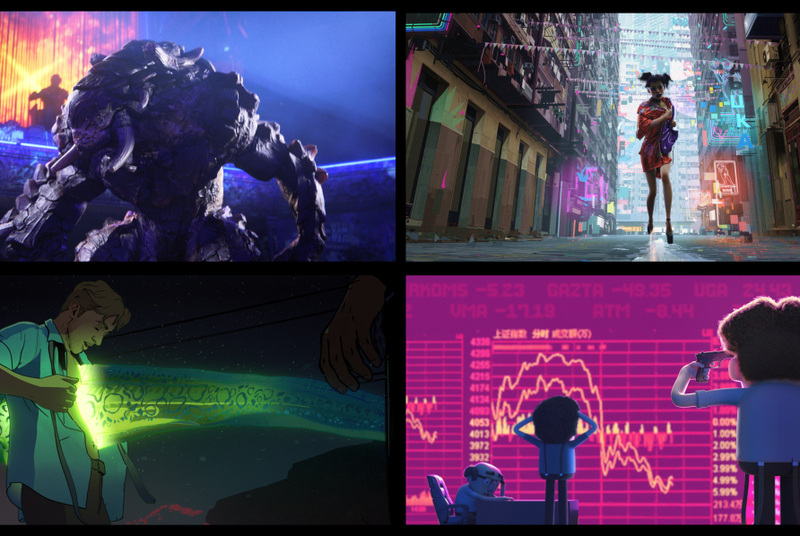 Netflix vs David Fincher vs Tim Miller - an 18-part series spans sci-fi, fantasy, horror and dark comedy, with episodes between 5-15 minutes long each created by different animation teams from around the world. Each will feature a unique style, from 2D to photo-real 3D CGI. 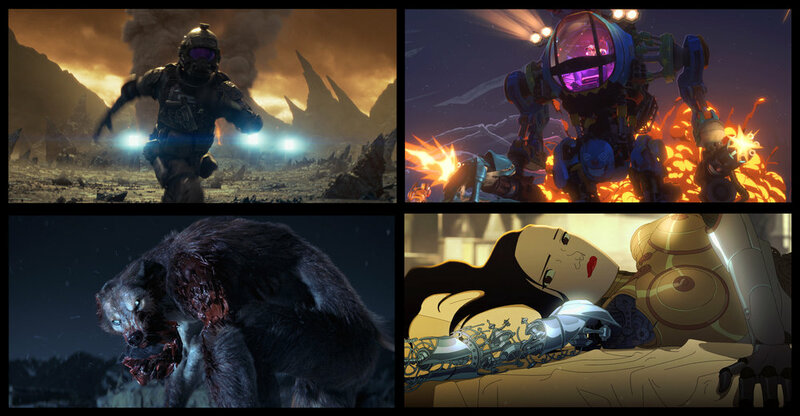 Sentient dairy products, werewolf soldiers, robots gone wild, garbage monsters, cyborg bounty hunters, alien spiders and blood-thirsty demons from hell - all converge in eighteen NSFW animated stories. Presented by Tim Miller & David Fincher. 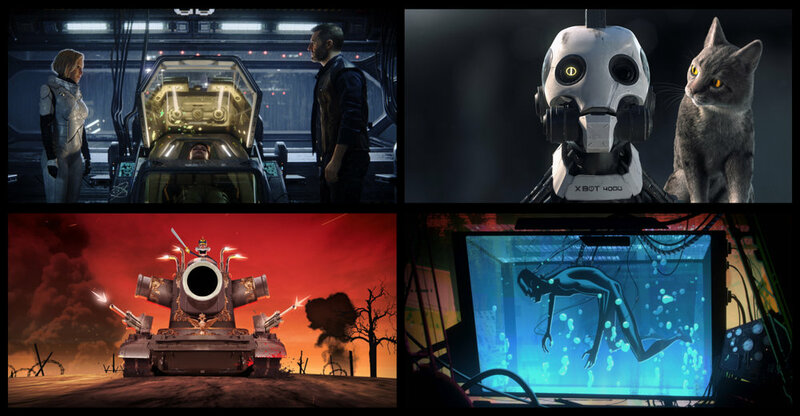 Love Death + Robots lands on Netflix March 15th.